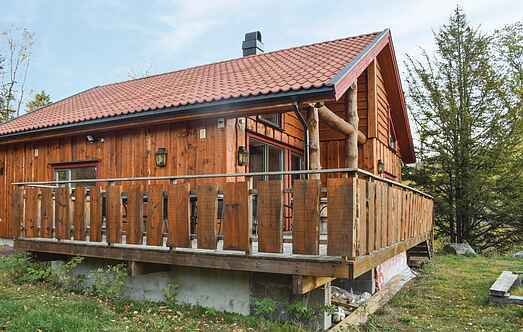 Find a vacation home to rent in Horten Municipality from our list of vacation rental properties. Campaya has over 3 vacation homes available in Horten Municipality, which give you the possibility to locate a unique accommodation in Horten Municipality which completes your check-list in search for the perfect self catering vacation apartments in Horten Municipality or vacation villas in Horten Municipality. Take a well-deserved self-catering break in this comfortable holiday home in idyllic surroundings. 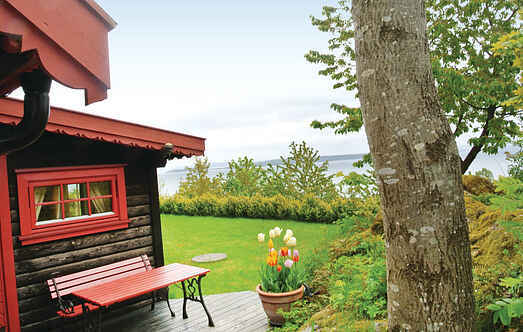 This property is a very cosy cabin in the summer paradise of Åsgårdstrand. Welcome to this homey holiday house located in a quiet & peaceful area, only a short drive from Horten town centre.